Posting a Customer Parking Sign is the first step in creating a quality customer service. It lets everyone know that your Customers matter before they even walk in the door. 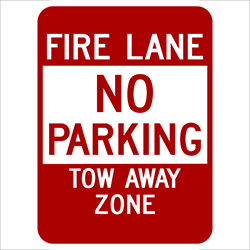 Whether you’re a big box retail outlet or the local barber shop, creating a welcome and professional atmosphere starts in the Parking Lot with Customer Parking Signs. 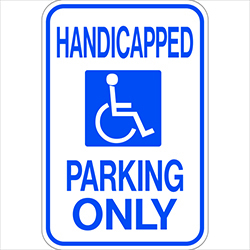 At modelsigninc.com we have the highest level of professional Customer Parking Signage in the industry. 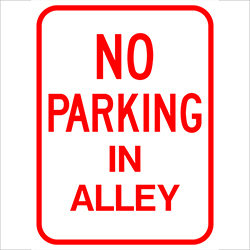 Our Customer Parking Signs send a clear message of importance to new and loyal customers alike. Be the first to review “Customer Parking Signs” Click here to cancel reply.